As previously shared HERE, Richmond is participating in BC’s Provincial Numeracy Project this year. 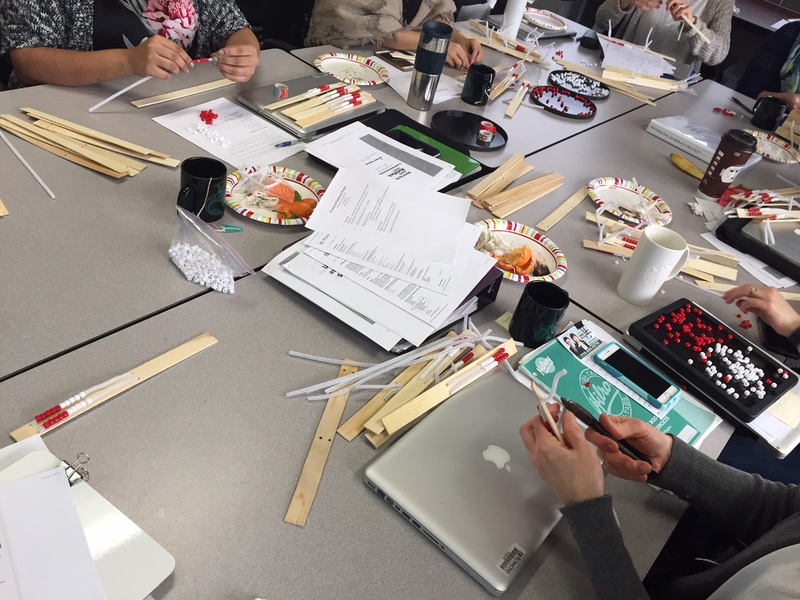 The school teams involved came together before spring break to share what routines they had tried in classrooms (counting collections, choral counting, counting around the circle, numberlines) and how their students responded to these routines. 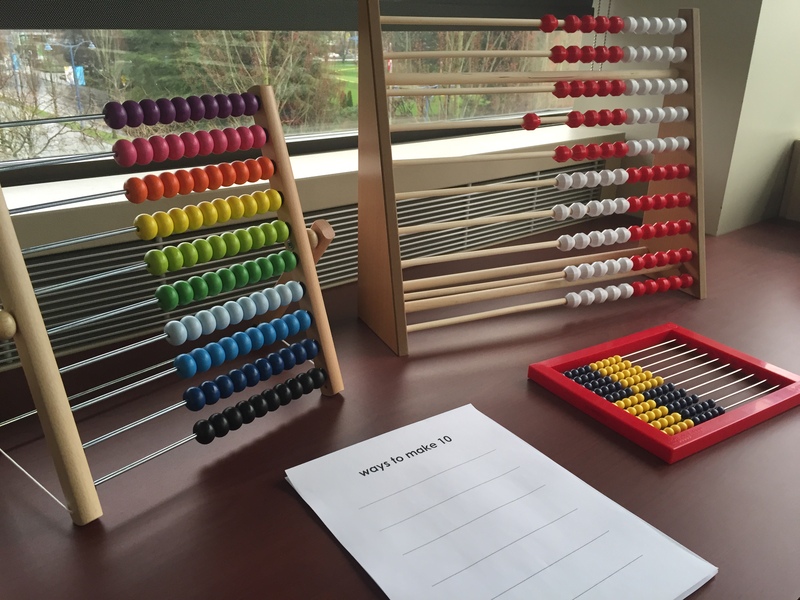 We looked at different ways to use an abacus, particularly focusing on decomposing and composing numbers, counting by 10s and 1s as well as addition and subtraction strategies. 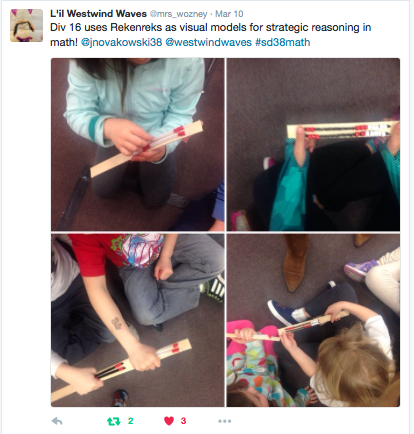 In both the books Number Talks and Number Sense Routines, rekenreks are used as tools to develop number sense and computational fluency. The Rekenrek is a special kind of abacus, originating in the Netherlands. More information and instructional ideas can be found HERE and HERE. 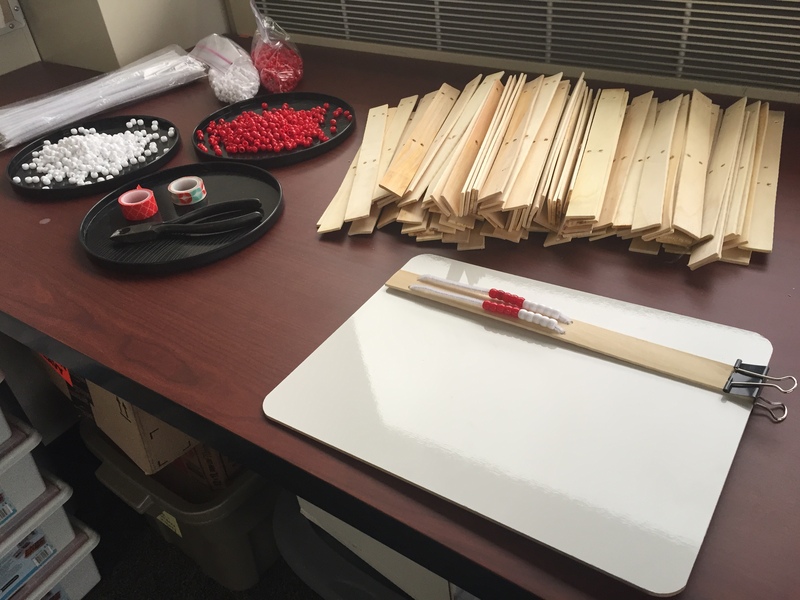 As part of our session, teachers created rekenreks for student use, using paint stir sticks, beads and pipe cleaners. We watched a video of a teacher using rekenreks with her kindergarten class as part of a number talk (view it HERE) and discussed different ways we could use this tool with our students, with a focus on using them during small group instruction/guided math. 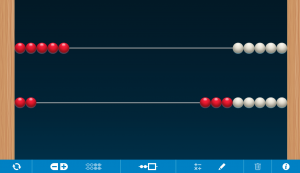 We also looked at various apps to support the development of number sense, including the Math Learning Center app that uses rekenreks – available as a web version HERE or in iOS or Android formats. 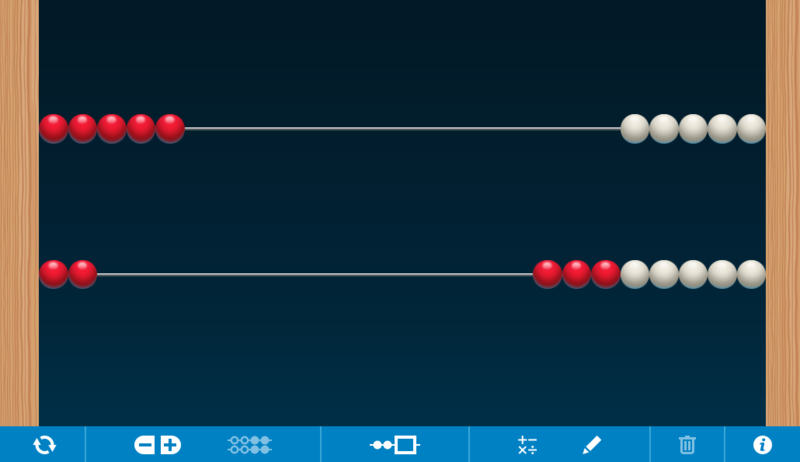 Other recommended apps include Touchcounts (uses finger gesturing to compose and decompose quantities), FindSums (uses five, ten and hundred frames to support understanding of addition) and the Number Frames app. and to try an assessment tool with their focus students, chosen from the Provincial Numeracy Project blog. 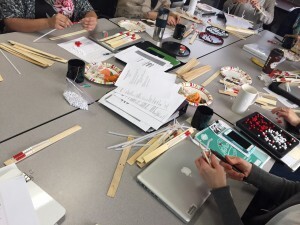 The tools that we are curating on the blog have all been created by BC educators to use with BC students. At our final session in April, we will compare what the different assessment tools have to offer our students. In April, teachers will also complete a final case study form about their student as well as write a short professional narrative about their experience in this project. 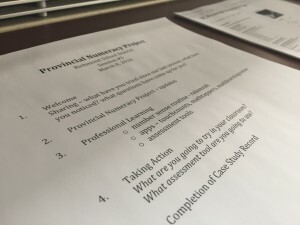 The provincial team is meeting in Victoria in June to share what has been happening in districts across the province and to make plans for next year. Richmond is looking forward to continuing to ride the numeracy wave!